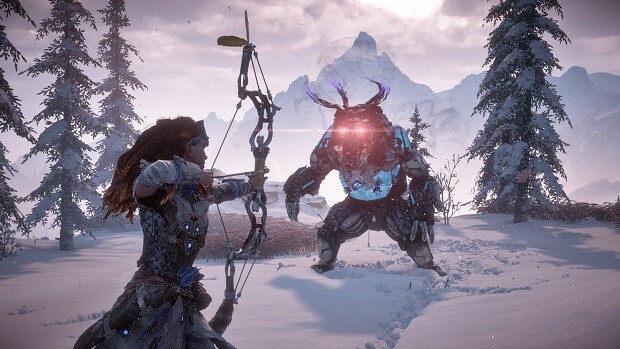 A recent blog post revealed the creation of a board game for Horizon Zero Dawn on the official website of Steamforged Games. 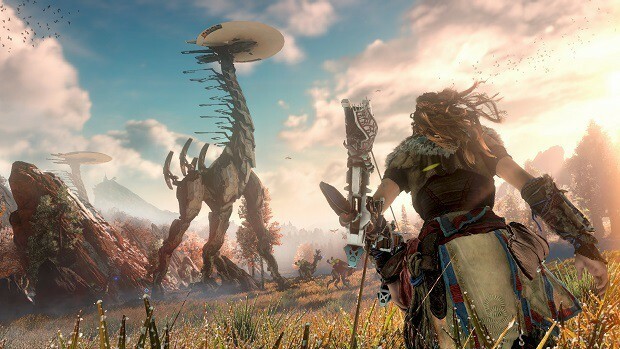 A Kickstarter campaign is being run to launch the Horizon Zero Dawn The Board Game. 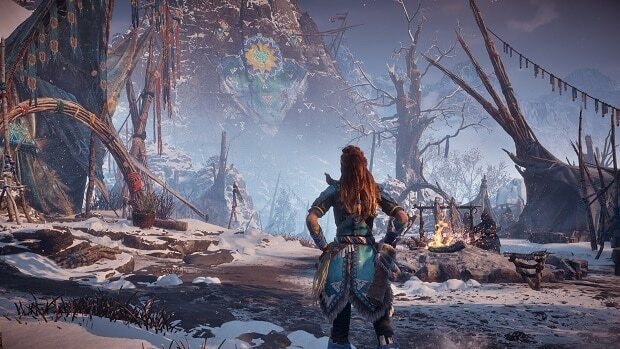 As of now the only confirmed content for the board game are the two pictures on the website showing the possible design outlook of Horizon Zero Dawn. All the rest of the content will be seen once the Kickstarter campaign is fully released. Steamforged Games is a distinguished creator of board games for various gaming franchises. Steamforged Games has numerous titles in the board games market but they are especially recognized for their gaming titles. Over the years, Steamforged Games have created board games for iconic gaming franchises for instance Resident’s Evil 2 and Dark Souls. Horizon Zero Dawn The Board Game is going to be their latest project. Although the making of the board game is based on the Kickstarter campaign but looking at their previous campaigns there wouldn’t be any hurdle in getting to the required goals. Resident Evil 2 The Board Game and Dark Souls The Board Game exceeded the limit for their funding on Kickstarter during their development. While the design images are present on the official website, those design may not have been finalized yet. Steamforged Games might change the look of it once the funding is confirmed and the development team is put to work on a deeper level. 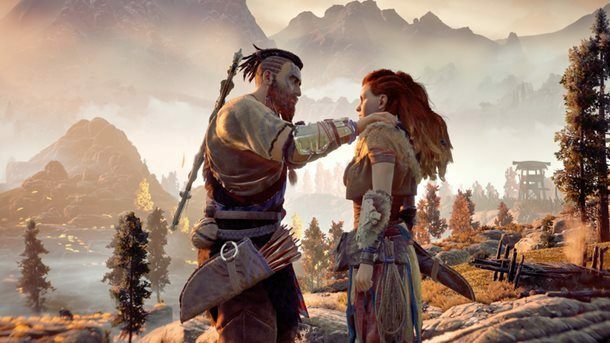 On the other hand, Horizon Zero Dawn developers have been looking to expand the role-playing game since its production. Developers have been fixated on the idea of bringing new video games to the audience. While the developers are keen on introducing fresher content the board game might give the video game a little support for the expansion. Meanwhile, the fans can also put forth their expectations as feedback is given special attention under such demanding circumstances. 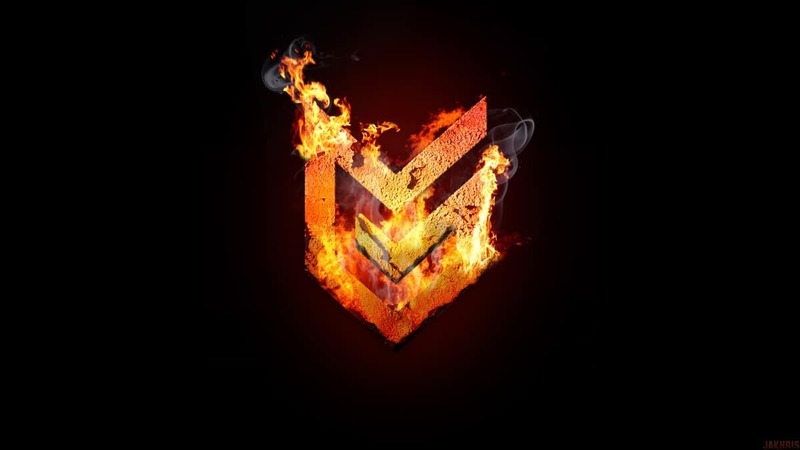 Rainbow Six Siege Devs Join Guerrilla Games, New Killzone Title In Development? 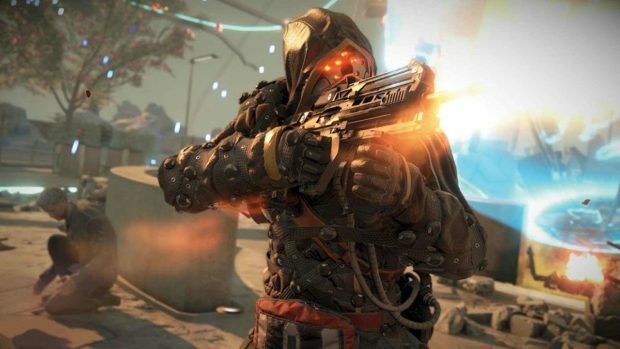 Guerrilla Games Is Working On A New Game, Horizon Zero Dawn 2, New Killzone?